Kiwi Game Starter 2017 Submissions are Open! Kiwi Game Starter 2017 is coming! 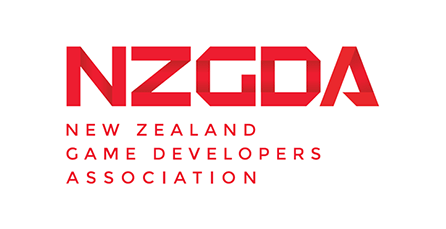 Kiwi Games Starter 2016 – The Games!